Scottsdale, AZ – January 17, 2019 – On Saturday, January 19, 2019, The National Quarterback Club along with the Grand Canyon State Gridiron Club will host its Awards Dinner and Hall of Fame ceremony. The event will honor outstanding athletes from high school, collegiate, and professional-level play who excel on and off the field. Danny White is among this year’s Hall of Fame Class of 2018 inductees. Danny White had a 40-year career as a player and coach that thrilled crowds, and his conduct off the field earned him recognition as a conscientious and consistent man. Danny played one year of high school football at Mesa High School before going to Arizona State University—he arrived with a baseball scholarship and an offer to punt for the football team thanks to Frank Kush and ASU baseball coach Bobby Winkles. Two and a half years later, he had established himself as one of ASU’s greatest quarterbacks, breaking multiple records and earning many honors and distinctions, including two All-American honors, ninth place in the 1973 Heisman vote, a total yards passing record that stood for nearly 30 years, and seven NCAA passing records. He would later go on to the NFL and earn a trip to the Pro Bowl, two All-Pro honors, and throw for 29,959 yards and 155 touchdowns. In 1974, he was drafted by the Dallas Cowboys where he had a long career, leading them to five consecutive playoff seasons and helping them earn three NFC East titles as their starting quarterback. He also led the expansion Arena Football League’s Arizona Rattlers and was placed in the College Football Hall of Fame in 1997. Today, he serves as a team consultant for ASU, provides color commentary for Cowboys games, and gives his name to the National Football Foundation Valley of the Sun Chapter’s Danny White Quarterback Award. The National Quarterback Club’s mission, vision, and values all come back to honoring athletes that are model athletes, scholars, and citizens. The Quarterback Club was founded in 1965 as a nonprofit social organization that hosted annual luncheons for the Washington Redskins, but its reach expanded in 1985 in order to honor professional, collegiate, and high school quarterbacks from all over the nation. The awards are chosen after a yearlong jury deliberation that meets throughout the regular playing season, with announcements of honorees after the season concludes. 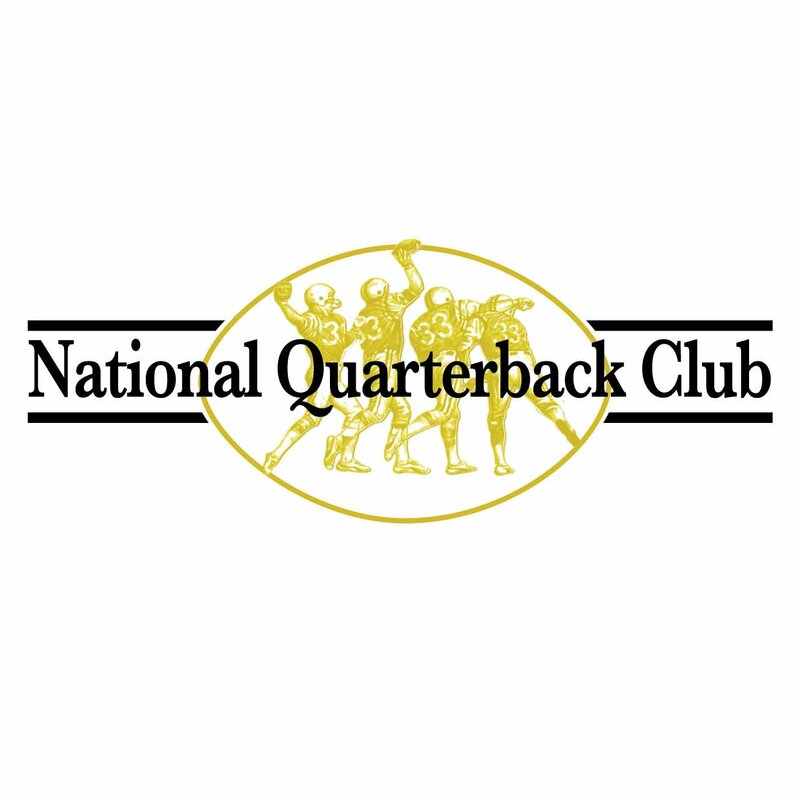 Join Danny White, the other honorees, and other football greats and fans at the National Quarterback Club Awards Dinner Gala in Scottsdale, Arizona. The reception will begin at The Scottsdale Resort at McCormick Ranch at 5 p.m., with dinner following at 6:30 p.m. For more information about The National Quarterback Club, ticket purchases, the awards dinner, or the Hall of Fame Induction ceremony, visit The National Quarterback Club website. For media credentials, email info@gcsgridiron.com. For more about what Danny White is doing now, or to get in touch with him, visit his website.